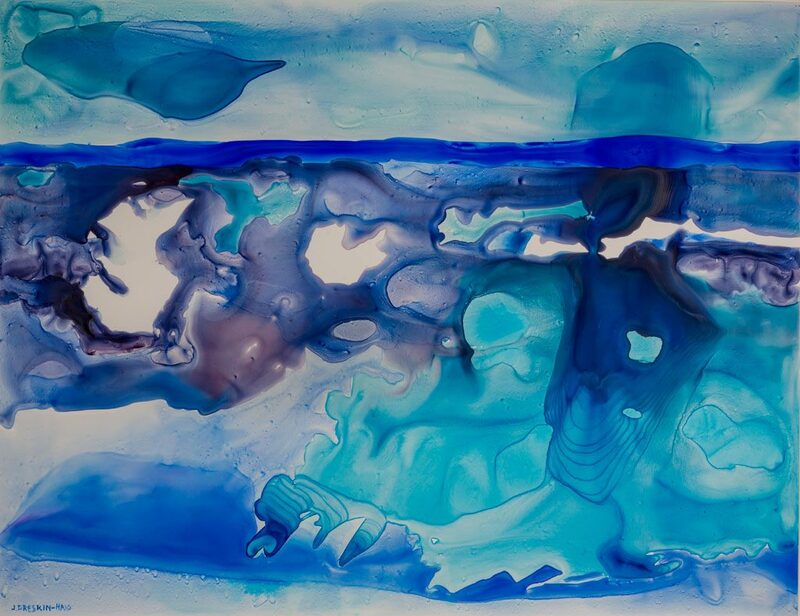 Jan Dreskin-Haig’s earliest memories include painting, drawing and other methods of creating art. 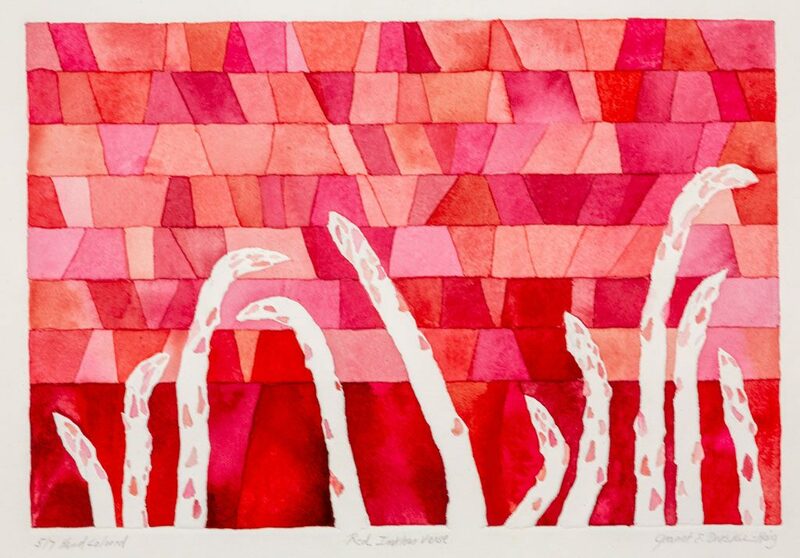 After completing an MFA in Printmaking at the University of Michigan, Jan moved to Dallas and began teaching at the college level. Simultaneously, she worked in her own studio, creating and exhibiting her work in national venues. With a growing family, Jan decided to stop teaching after 15 years to dedicate all available time to her artwork. 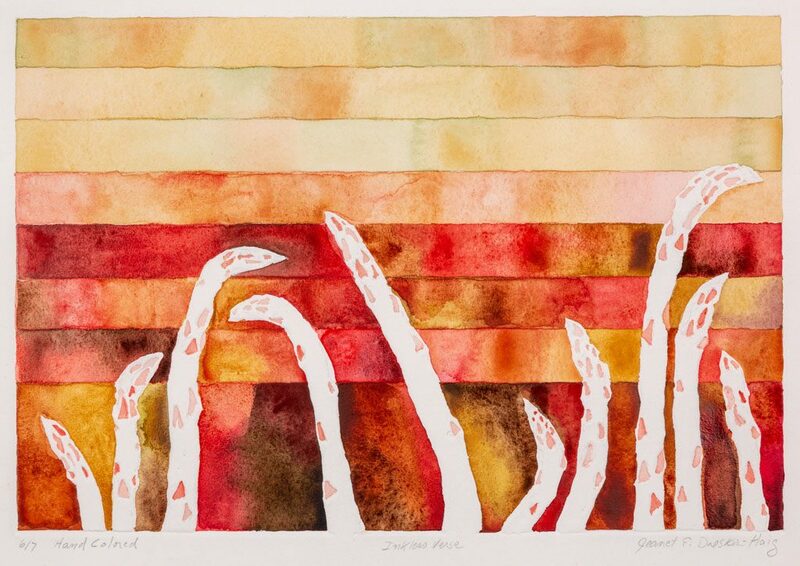 Jeanet Dreskin-Haig works in printmaking, ceramics, drawing, painting, photography, and mixed media. Although working in both 2D and 3D with different media, all work incorporates a common aesthetic, with concerns for color, space, layering, line quality and energy. Frequently the imagery is abstracted from nature, and often involves imposing geometry on the organic forms, visually creating multiple levels. Some of the colored porcelains work reproduced on this page where created with the nerikomi or marquetry technique, which entails use of multicolored porcelain assembled into a pattern which becomes an integral part of the form. Nerikomi is the Japanese term for hand-building with colored clays. Colored clays are laminated into blocks with a carefully controlled pattern developed through cutting, folding and rejoining layers of colored clays. 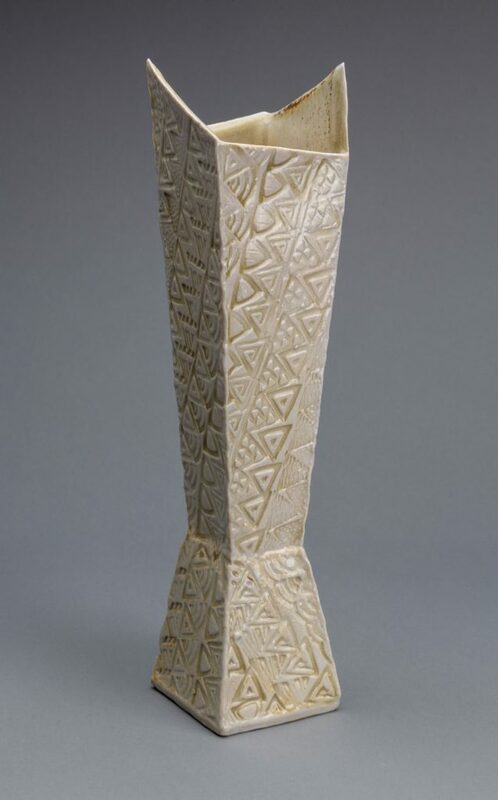 Blocks of patterned clay are sliced into slabs used to hand build forms to create functional and sculptural works. 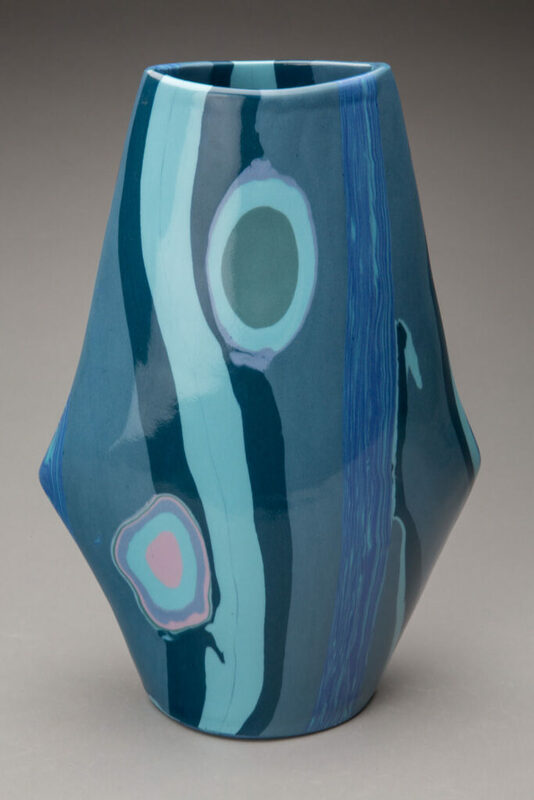 Other colored porcelain works are thrown on the wheel, which results in a swirling of colors. 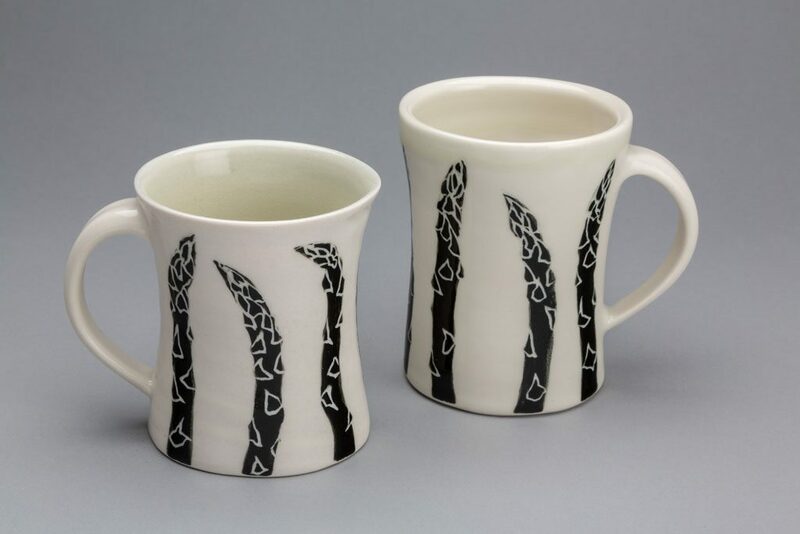 Jan uses white Grolleg porcelain specifically stained with colorants to meet her requirements. This method requires delicate handling in material preparation and construction, and a great deal of patience. Drying of forms made with colored clays must be very gradual to avoid cracking and separation of the constituent pieces. After bisque firing, the work is polished with wet/dry sandpaper to achieve a very smooth surface. 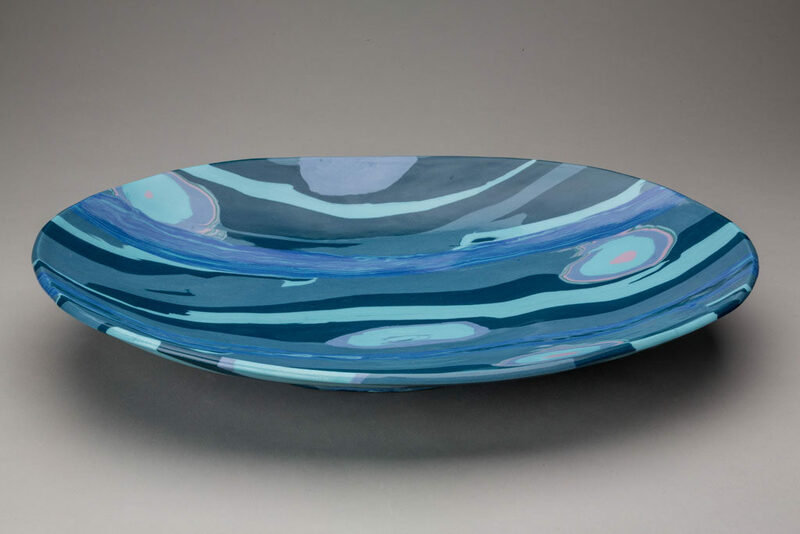 A transparent glaze is applied to the inner surfaces and fired to 2200 degrees Fahrenheit. 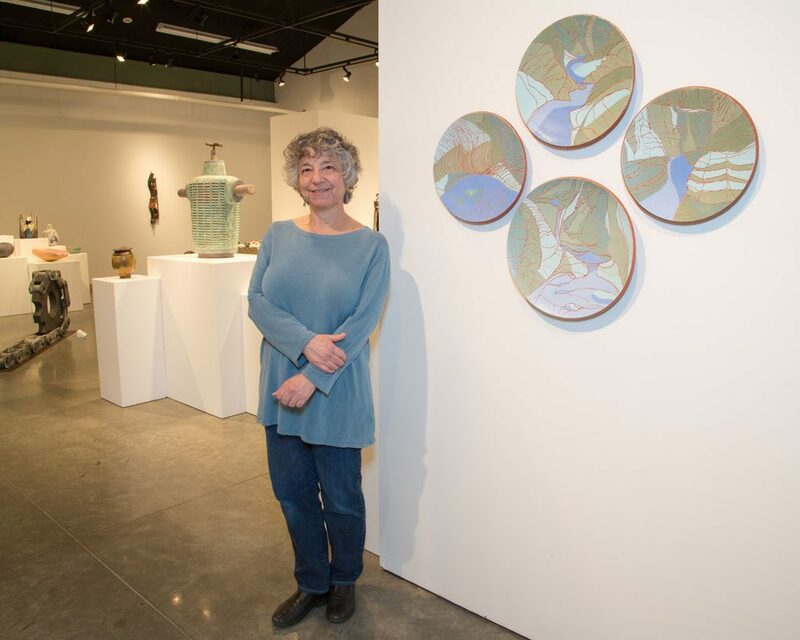 In addition to her artwork, Jan supports the Craft Guild of Dallas and is the Visiting Artist Coordinator for the clay department. 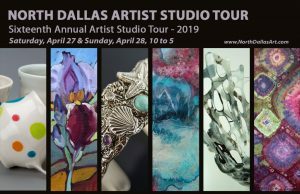 Jan is the Director for the North Dallas Artist Studio Tour. 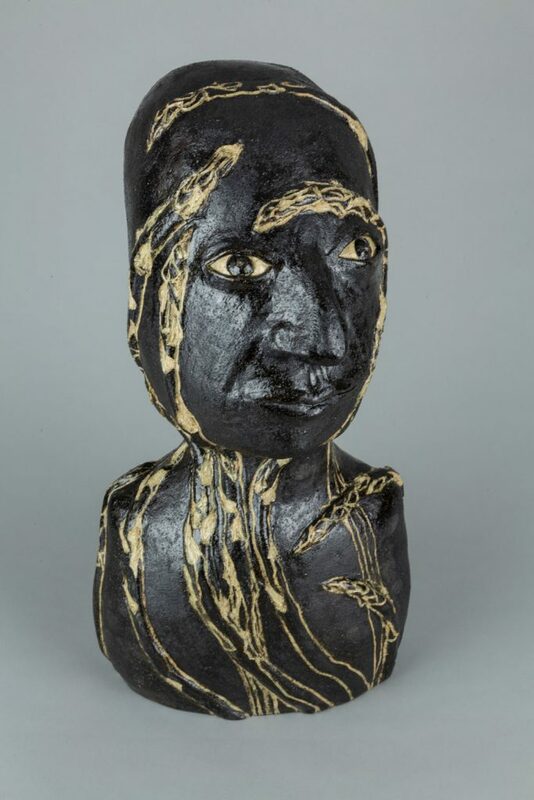 Works on paper are included in the collections of the National Gallery of Art and the National Museum of American Art in Washington, DC and many other public and private collections. Colored porcelain pieces are reproduced in the Lark book 500 Plates and Platters, 2008. 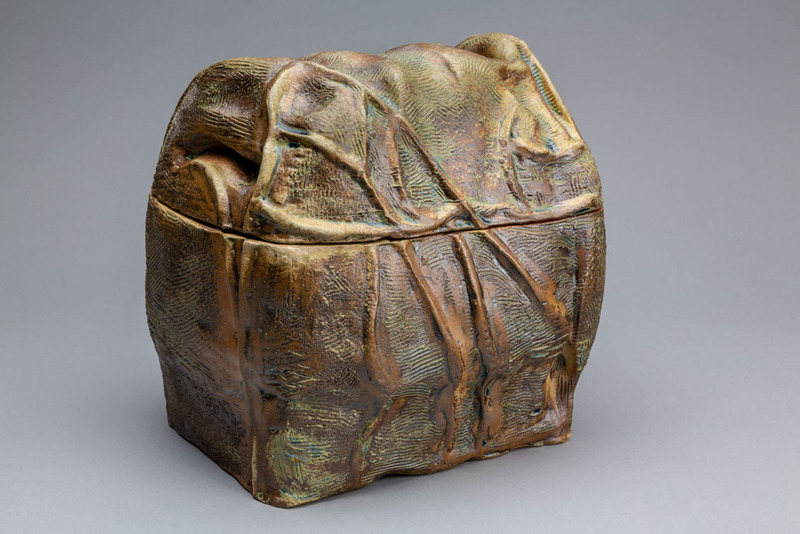 Stoked: Wood Fired in Tool, Invitational Exhibition, Craft Guild of Dallas, October, 2014. University of Dallas Regional Ceramics Competition 2013, and 2015.